How will you remember your wedding day? Your life’s adventure begins here. 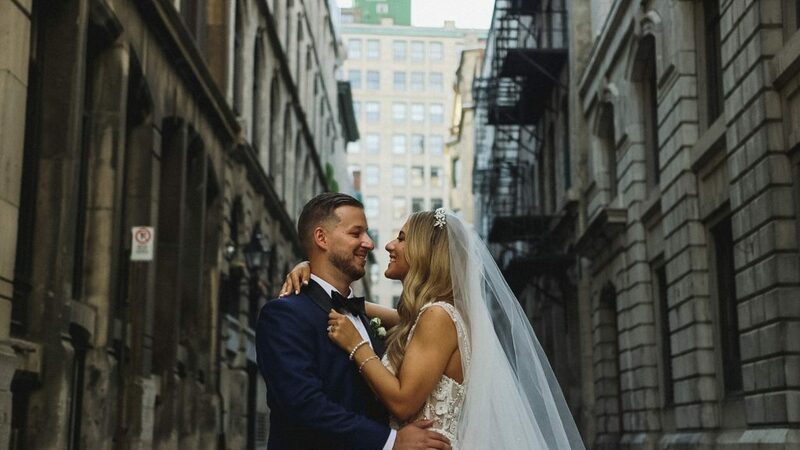 Ioan Films is a Montreal-based wedding and lifestyle cinematography studio lead by the husband-and-wife duo Rob and Christina Cato. Here at Ioan Films, we absolutely believe that each wedding is unique, consequently each wedding film we create should be one of its kind as well. Timeless and meaningful wedding films with a hint of documentary cinema refinement. We bring together a strong passion for well-crafted audio-visuals, draw much of our inspiration from contemporary film aesthetics and aim to say more while being less gaudy. To do so, we approach your wedding day in a candid fashion that lets us capture real emotions and genuine moments rather than forcing things to unfold. Our hands-on experience and audio-visual know-how allow us to focus on elements such as narrative, structure, sound and visual style while continuously keeping in mind your unique story. 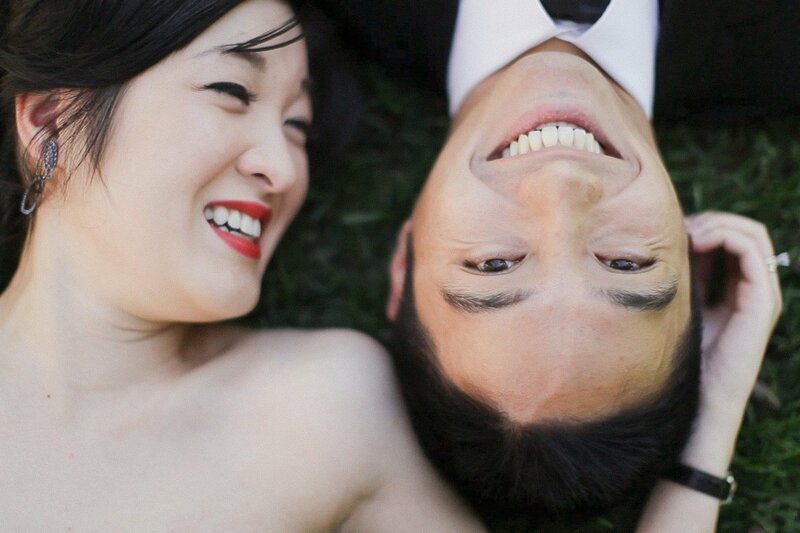 "Like many couples, we initially did not feel like we wanted nor needed wedding video. We just couldn't see ourselves wanting to watch ourselves over and over again on a screen. The wedding day itself though was when the magic happened. The entire day really felt like hanging out with a group of old friends. We never felt like we were being "directed", maybe a little silly being so lovey dovey but that's a bit of a given. We truly had a blast. 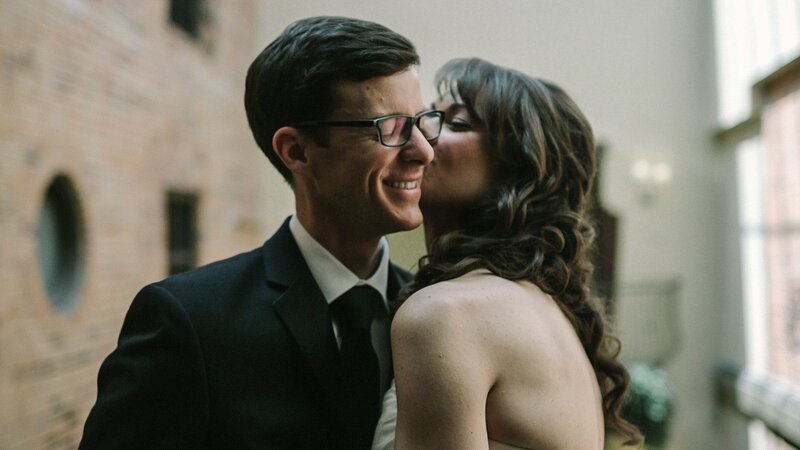 We held our breath when we finally received our wedding video, and here's what went through our minds as we watched it: - Wow, we look great - Wow, we sound great - I can't believe we get to relive this day again And most importantly: - This feels like us. It is so very perfectly us." "Going with Ioan Films for our videography was one of the best decisions we made for our wedding. Rob and Christina were amazing from the very start. They listened to our needs and wants and were so profesionnal. They let us enjoy the day and somehow managed to capture every single moment on camera. We were able to see parts of the wedding that we weren't around for (i.e. the cocktail, when we were taking pictures) and will cherish these memories forever." "Rob & Christina are the best!! I first experienced their amazing work when being a bridesmaid at my friends' wedding and I couldn't think of anyone else I wanted to capture our magical day. I love my wedding video and would highly recommend working with them!" "We discovered IOAN films over a year ago and immediately fell in love with their work. Cristina and Robert are just wonderful to work with and they are truly amazing and talented individuals. They are the nicest people and we were really happy to have them with us on our wedding day. We are so happy with our wedding video, thank you Cristina and Robert for everything! You guys are FANTASTIC and are really (and honestly!!!) the best in town!!!!!!" "Amazing people, and an even more amazing end product. 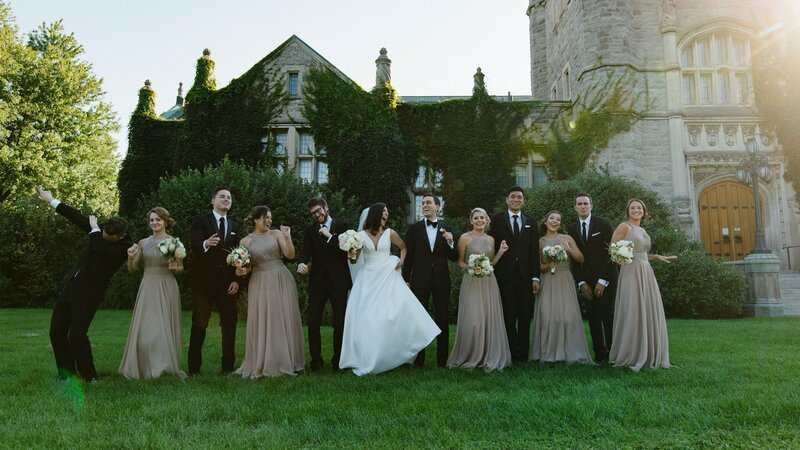 If you are looking for a video team who will not only capture the moment but piece it together in an unbelievable Hollywood grade work of art, then Ioan Films is for you." "Beautiful editing, great music choices, they really try to learn about you as a couple. They have a clear idea of the artistic direction they want to take. They are true professionals in this industry and the overall product will leave you happy and emotional!" "Their work speaks for itself. At first we were a bit hesitant about getting a video because of the high price tag, but at the end of the day it was worth EVERY PENNY. We really couldn't be happier with our experience with Ioan Films - from the prompt communication, to their professionalism and organization on the day-of, to (of course) the final PRODUCT!! I found that, especially in videography and photography, the quality REALLY shows. If you are thinking about choosing them, GO FOR IT." "Ioan Films are incredibly professional and highly creative. They are experts at what they do. Apart from their awesome event day attitude, discreetness and efficiency - their work truly speaks for itself. We love our wedding film and are so glad we chose Ioan Films to cover our special day!" "Our wedding day would've been a faded memory if it wasn't for Ioan Films! They were able to creatively capture all emotions flying throughout the day. They've also made it memorable with their storytelling. For those who are hesitant about a wedding video, here's my advice to you: Absolutely worth every penny!" "These guys are amazing. They went above and beyond what was needed to be done and did an amazing job. We had a long indian wedding and Ioan films managed to capture it all. They are great and easy to work with. Most people give 5's and its over what Ioan Films deserves to get isn't even on this chart. Will definitely work with them again." 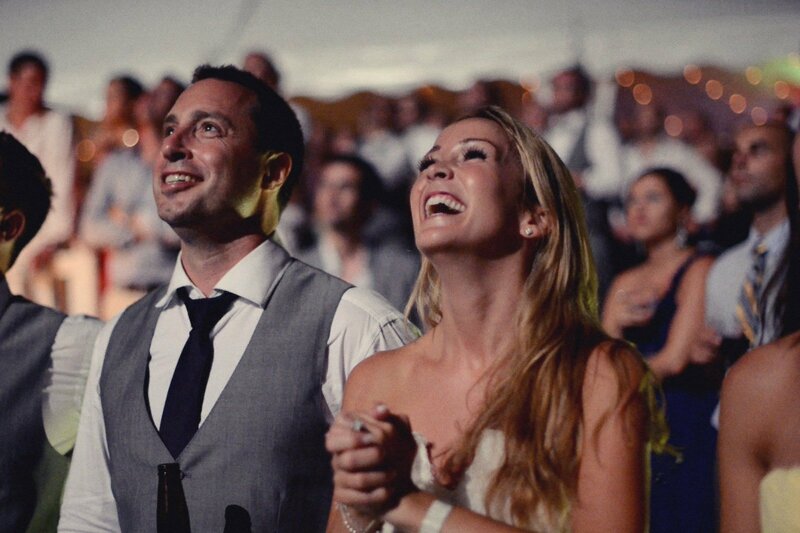 "Rob and Christina shared every moment with us from the proposal to the love story to our wedding day. They are friendly, genuine, easy going, calming, professional and have an amazing vision. We barely noticed them on our wedding day yet they captured every moment in a way we could never have imagined." "We were fortunate to have Rob and Christina, from Ioan Films, capture and immortalize our wedding day. Our wedding video is by far the most precious souvenir we have from that day. Rob and Christina took the time to get to know us in order to personalize our video, from the music they choose to the scenes they captured. The quality and service they provided is, to say the least, outstanding." 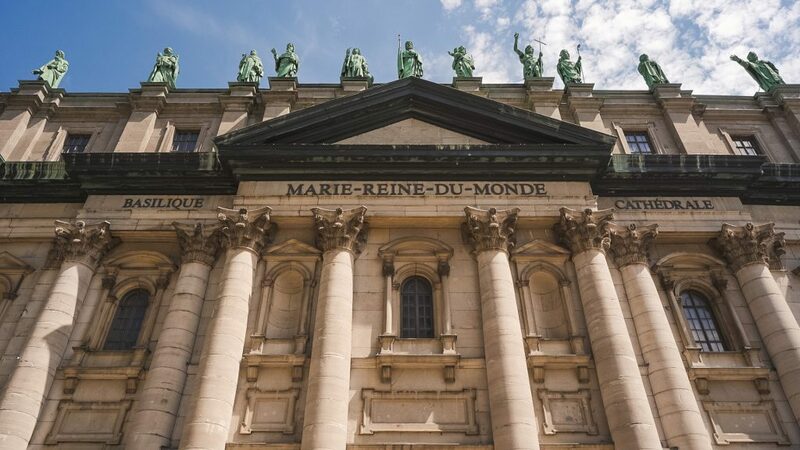 We’re available for assignments just about everywhere throughout Quebec and Ontario. We also love to travel and explore new places. Our local film collections start at $3,980.00 To learn more about our wedding film collections, please get in touch with us. Happy Friday! Here’s our latest express edit. Angela and Matthew ..
Can a father ask for more! 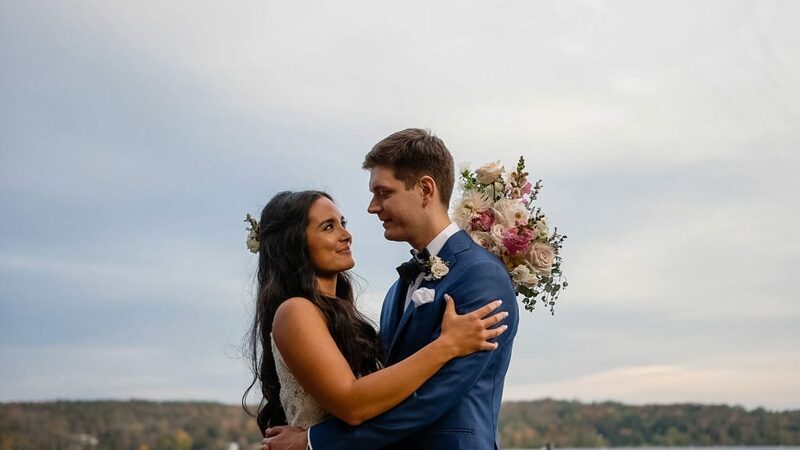 How very proud am I of you, you’re my North ..
Sarah and Alex’s intimate wedding took place at Manoir Hovey near ..